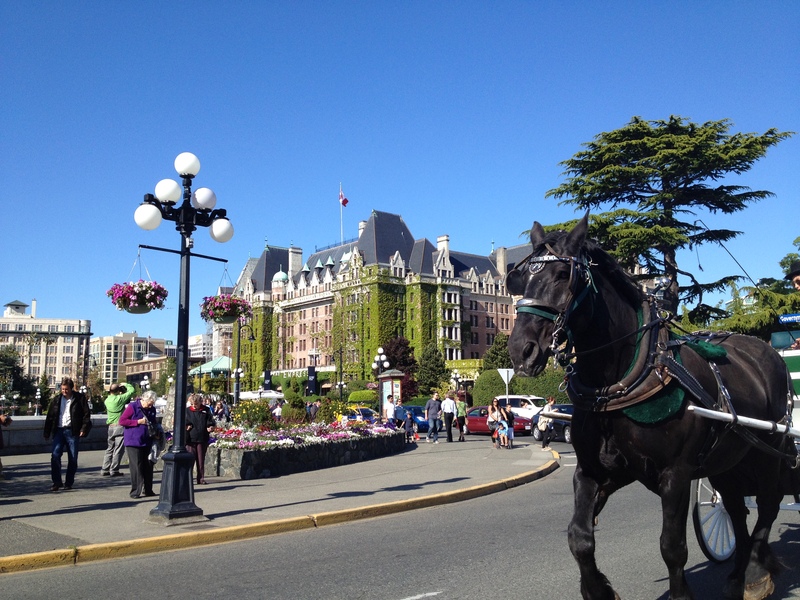 June 2, 2014, Victoria BC – The Victoria Real Estate Board today released its monthly report on real estate activity in the Victoria area for May 2014. 714 properties sold in the region in the month of May 2014 compared to 659 in May 2013 – an increase of over 8% year over year. Compared to last month in April, there were 7.5% more sales. In May 2013 the MLS® Home Price Index benchmark price for a single family home in Greater Victoria was $493,600. This year in May the benchmark home value reached $498,500 – a modest 1% increase year over year. The Peninsula benchmark home value saw a 0.7% increase while the Westshore saw a very minor decrease of 0.1%. Townhouses in Greater Victoria show the most noteworthy change with an increase of 4.2% year over year. More information on the May 2014 report and the MLS® HPI is available from the Victoria Real Estate Board. This entry was posted in News on June 2, 2014 by admin.